You must be here because you saw my instagram video or have subscribed to my blog. I doubt it's the latter... Heh anyway, a little background check - I have been a member of iconosquare (formerly known as statigram) ever since I first joined instagram three years ago - simply because my phone back then (Motorola Flipout) didn't have the instagram app and I had to find a web viewer. That was all it was back then - an instagram web viewer. Over the years the developers added many other useful functions and my favourite were the statistics and snapshot page. They also had useful widgets for bloggers to put up on their websites raging from a statistics chart to insta galleries or even customizable follow buttons. Best part is that every end of the year - the will have a summary snapshot for your year. Here's a few examples of what you can get when you request for your statistics to be sent to you. It's pretty cool how I get to stalk my own profile and at the same time see how interesting my journey with instagram has been. Best part? You just have to request for it. Iconosquare calculates all the shindigs for you & send it directly to your email within seconds. 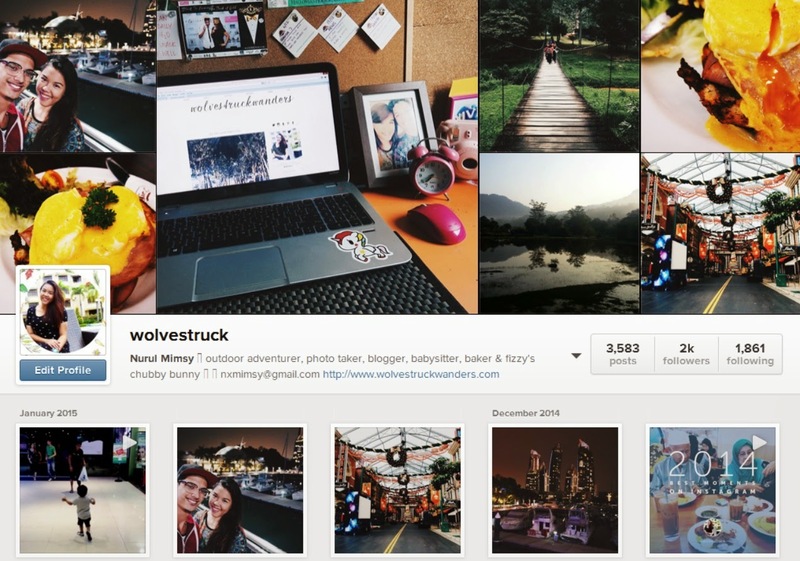 I am an instagram addict, just ask my boyfriend. I think some days I check on my news feed more than I check on him. That's really unhealthy! I didn't know my first photo was of Hammy & me. This was while we're having breakfast at Al Ameen, if I remembered correctly. We both just got our new Motorola Flipout then - which we thought was cool and then totally regretted hahaha. Haven't met these two for the longest time. Thank you @muhdsdq for bringing me to catch Liverpool live on my 18th birthday and thank you @phoebunny for being the longest reader of my blog, haha! I didn't know I had followers from Brunei, UK & Ausse - until today. Hello guys!